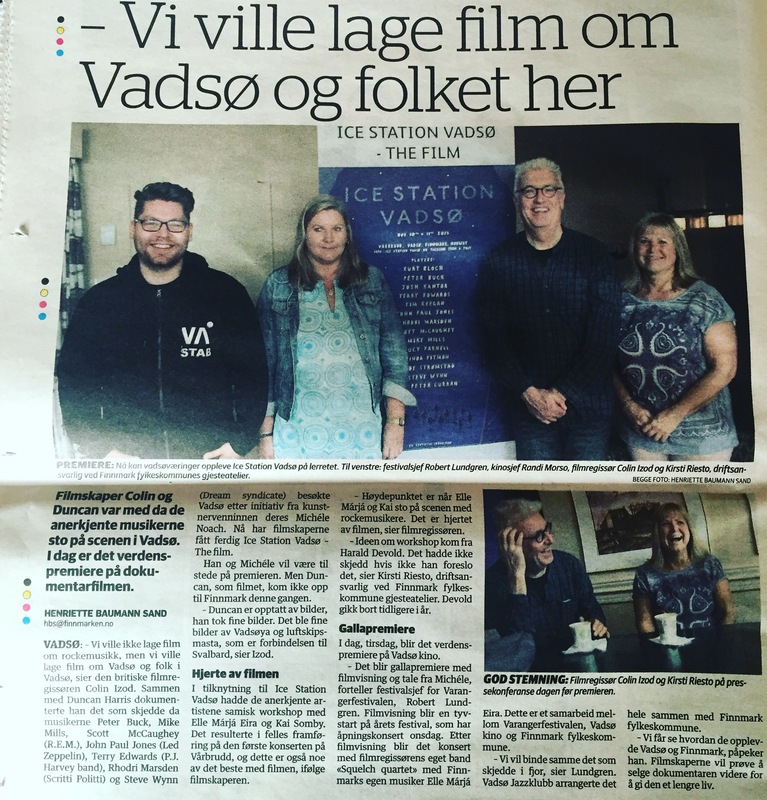 ‘Ice Station Vadsø’ - a film we’ve been working on, since Duncan Harris and Colin Izod shot it up in Vadsø Nov 2015 - was premiered to great acclaim at the Varanger Festival recently (August 9th) . 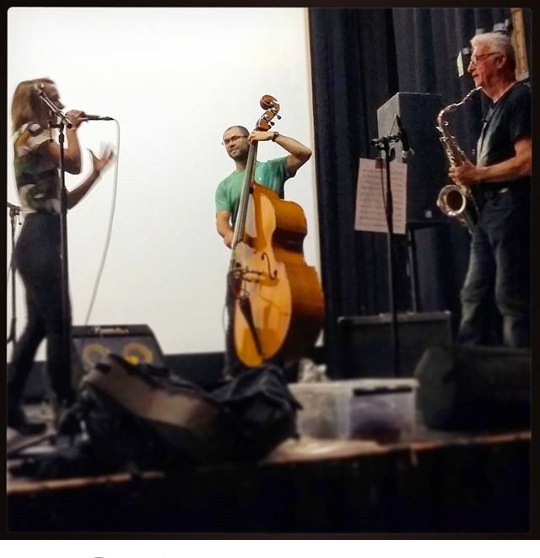 Colin and Co Producer Michèle Noach did a Q&A after the film and it was shown at the cinema throughout the week of the Jazz Festival.The film profiles the town of Vadsø and the mini music festival curated by Michèle in Nov 2015. 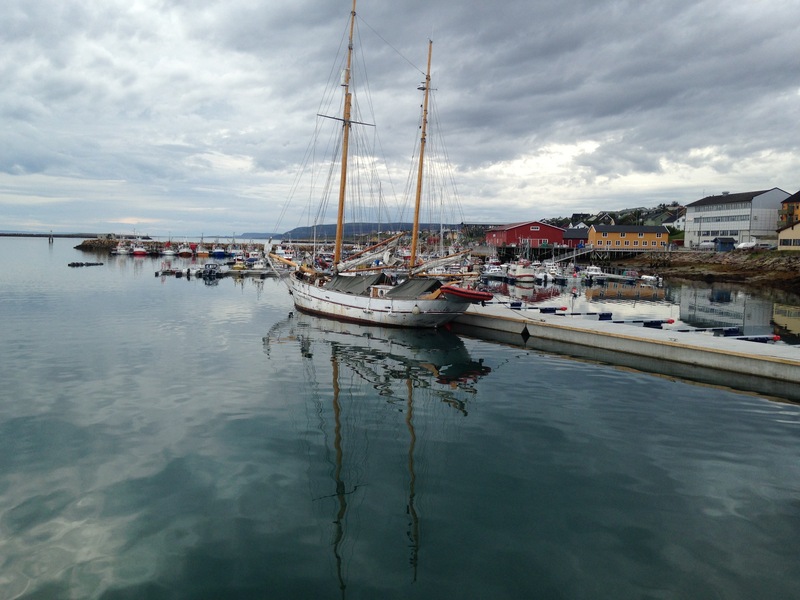 It was warmly received and several local people came up to us to say it was the first time they had felt proud to come from Vadsø. It is an amazing town. Thanks to Kirsti Riesto from Finnmark, Rob Lundgren director of the Varanger Jazz festival and all the musicians who took part. 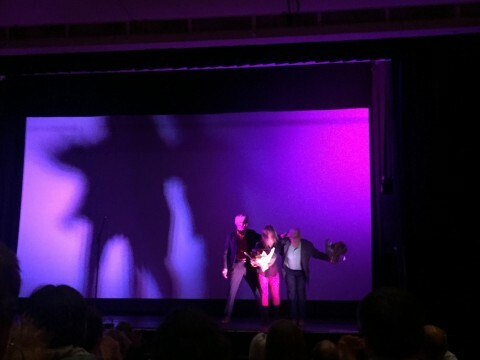 ‘Squelch Quartet’ also played original tunes with Sami singer Elle Márjá Eira, who featured in the film.